If you're passionate about providing high-quality member service, we want to hear from you. All Atomic Credit Union employees are important, whether they work behind the scenes or interact with members. 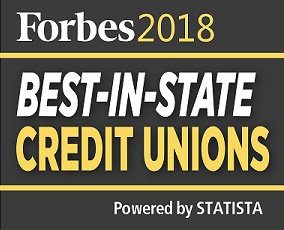 We're all committed to serving our members as a dynamic company that provides opportunities for personal and professional growth within various southern Ohio credit union jobs. If you want to be part of our team, fill out a job application today. What do you get from Atomic's job opportunities?